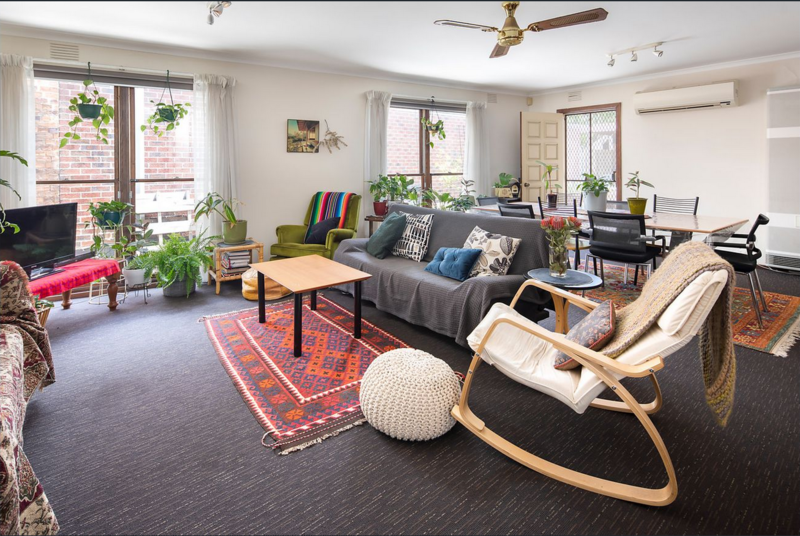 Occupying 383sqm (approx.) 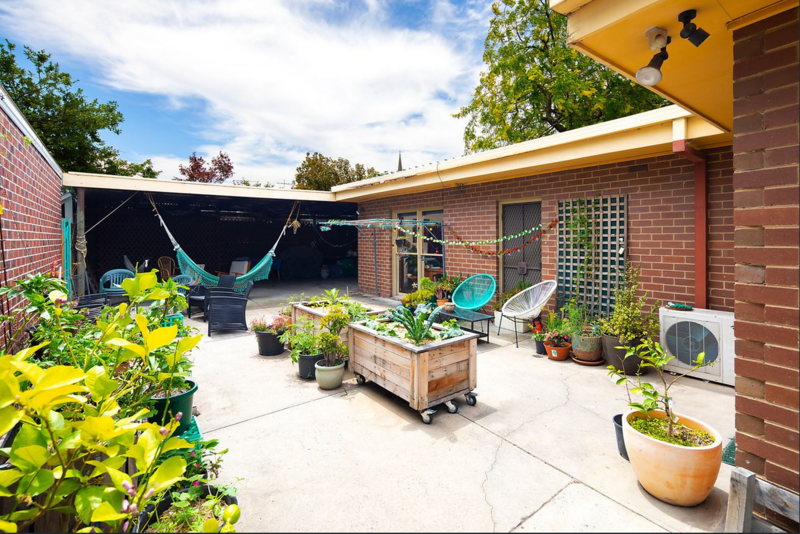 in the heart of Fitzroy, this double fronted terrace with side drive presents an exceptional opportunity to unlock the potential and renovate/improve (STCA) this deceptively spacious property and create an enviable inner-city lifestyle or just hold as a great long-term investment. 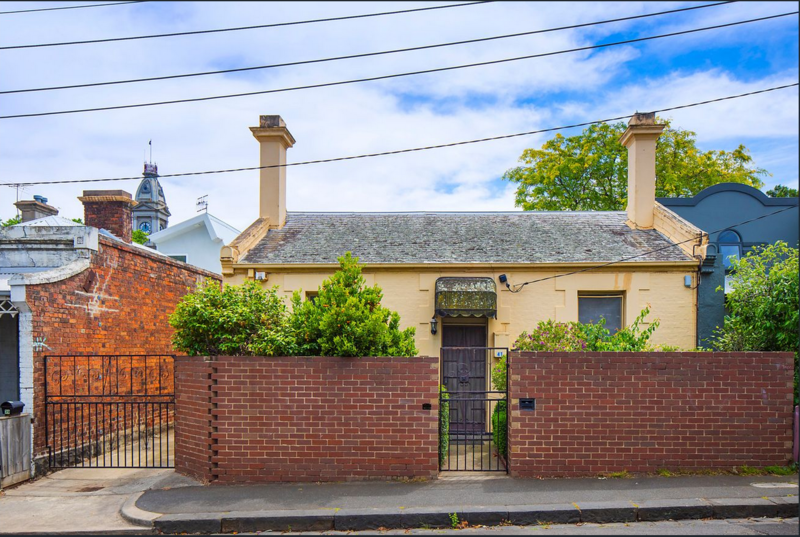 Ideally located between Brunswick St, Smith St & Gertrude St only moments from numerous quality restaurants/cafes, city trams and local parklands. The versatile accommodation includes 5 bedrooms, central bathroom/laundry, powder room, well-kept family sized kitchen & meals, huge living and dining zones leading to a large north facing rear yard and covered entertaining area – all accessed by the side driveway. 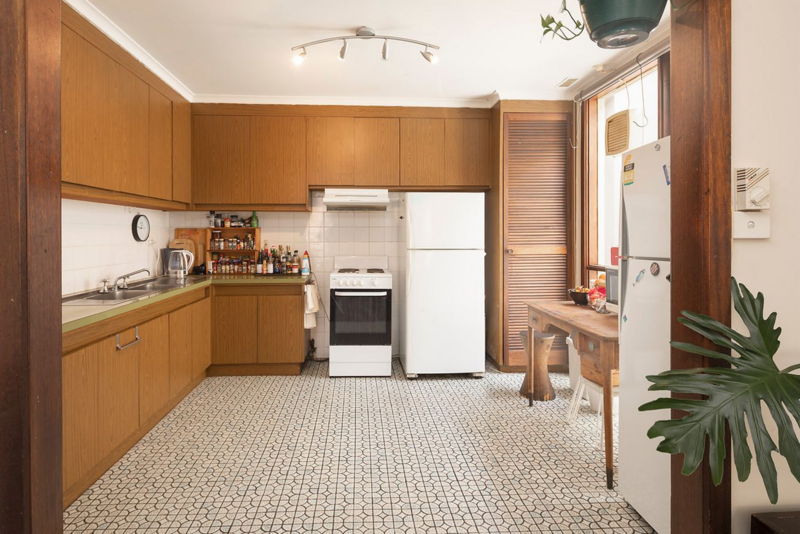 Other features include split system air-conditioning, gas heating, retained period features, high ceilings, generous storage and off-street parking. 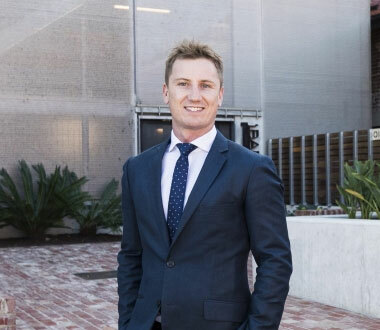 This property represents an increasingly rare buying opportunity not to be missed!